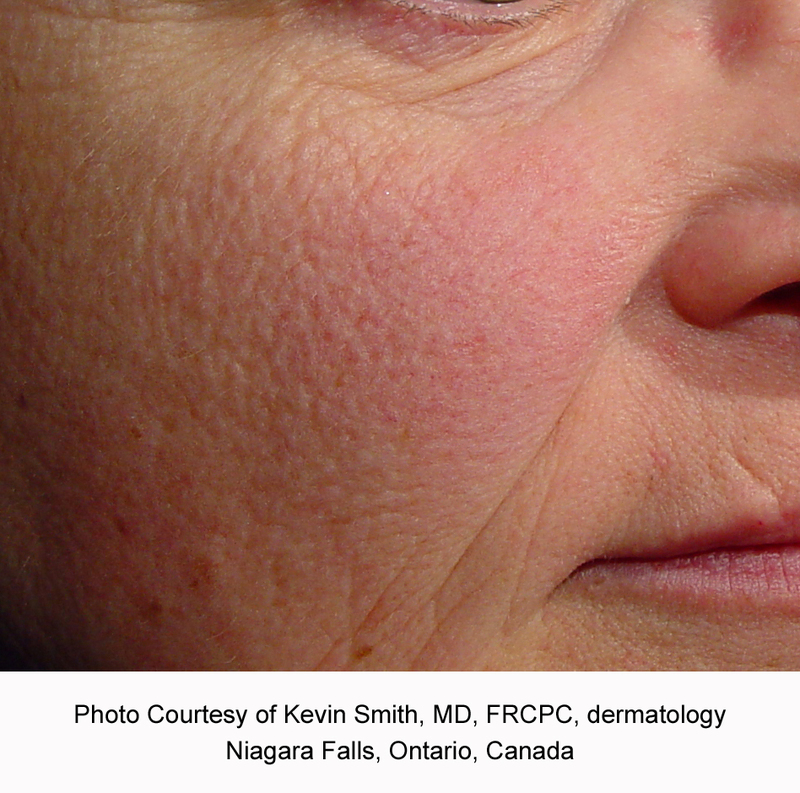 Laser Genesis treatments effectively correct unwanted redness and enlarged blood vessels of sensitive areas like the face, chest, and hands. These comfortable, non-ablative treatments can be performed without anesthetic for the treatment of scarring and stretch marks. 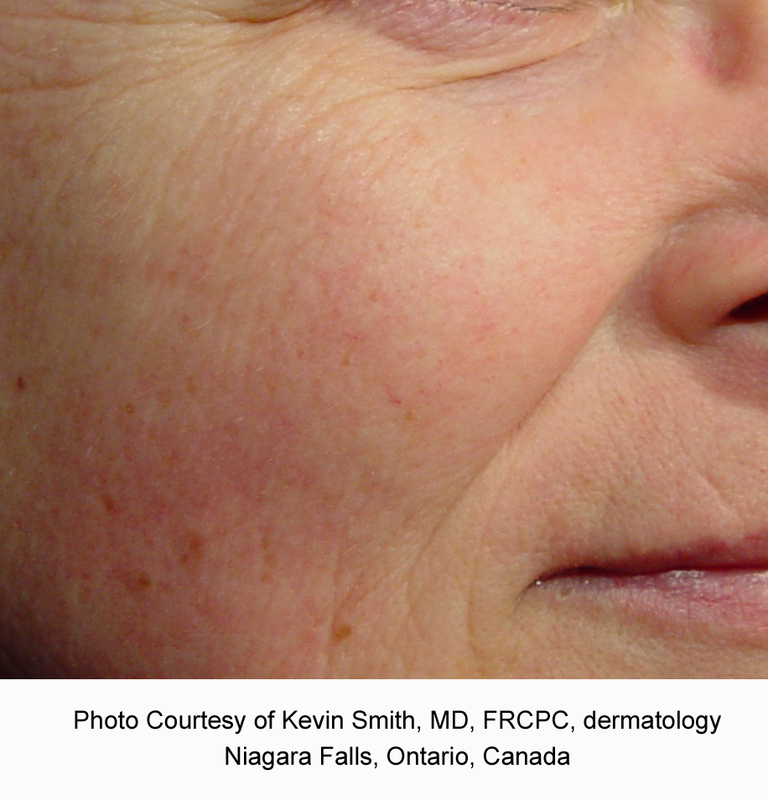 Initial minor redness typically lasts only a few hours. You can expect to immediately return to normal activities, taking care to apply sunscreen when outdoors.